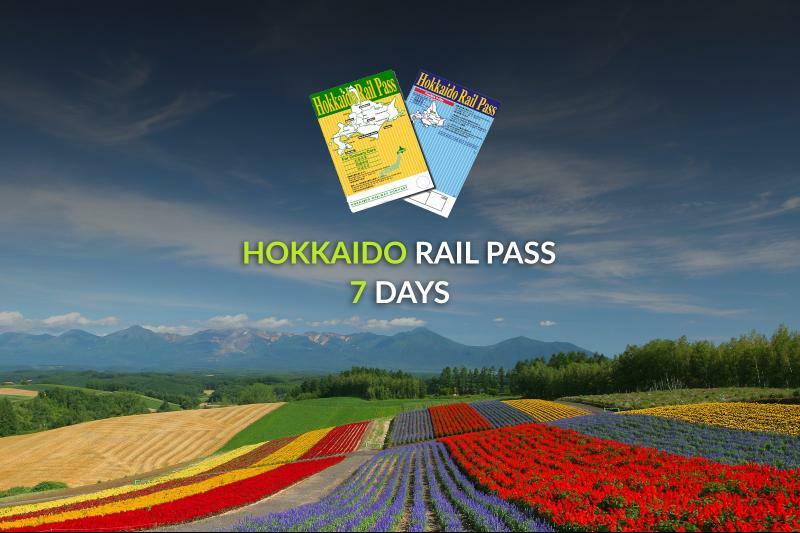 The JR East-South Hokkaido Rail Pass is a special discounted pass available only to travelers visiting Japan (with a short-term visa no longer than 90 days) and holding a non-Japanese passport. Within the JR East-South Hokkaido Rail Pass valid area, this pass allows unlimited rides on the JR Hokkaido Lines and on JR East Lines. JR East - South Hokkaido 6 Days ticket to be exchanged in Japan. 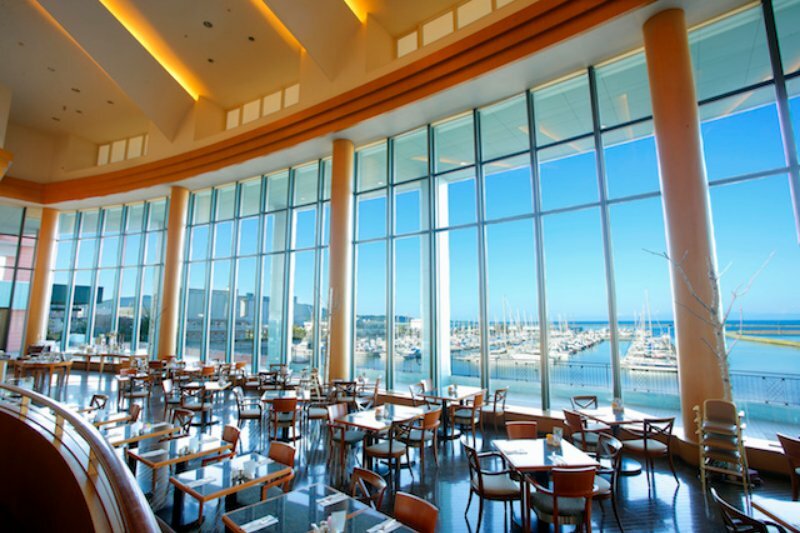 When you redeem a JR Pass ticket, this is the first day of your 6 days activate JR Pass.